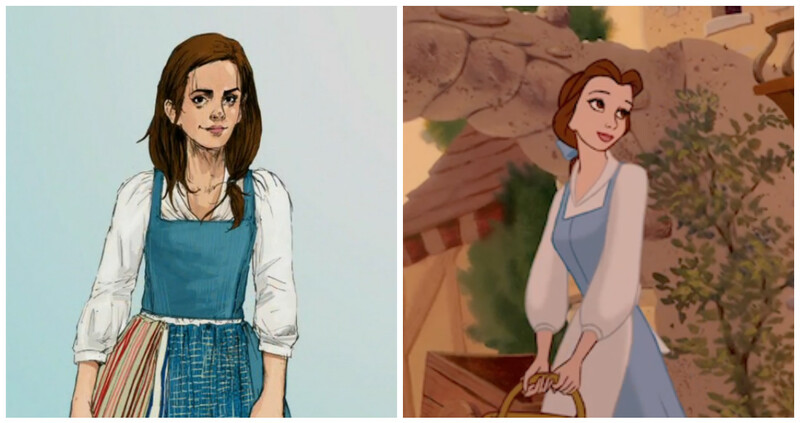 Here's your first look at Emma Watson as Belle in "Beauty and the Beast"
Emma Watson is already a hero and a crusader (and a wizard), well on her way to changing and saving the world. Now, add in in the fact that she can add “Disney Princess” to her growing resume, and that gives us all sorts of warm and fuzzy feelings. Though Disney’s live-action Beauty and the Beast won’t hit theaters till this spring — March 17, 2017 to be exact — we’ve now got a first look as just how enchanting Watson is going to be as the princess with her nose always stuck in a book. Released as part of the ~special features~ on the Beauty and the Beast 25th anniversary DVD (the DVD is out September 20th…but you can actually download on iTunes right now…which we clearly did), there’s a short featurette about the upcoming live-action film. Though barely two minutes, it packs in a LOT of OMG BELLE moments. 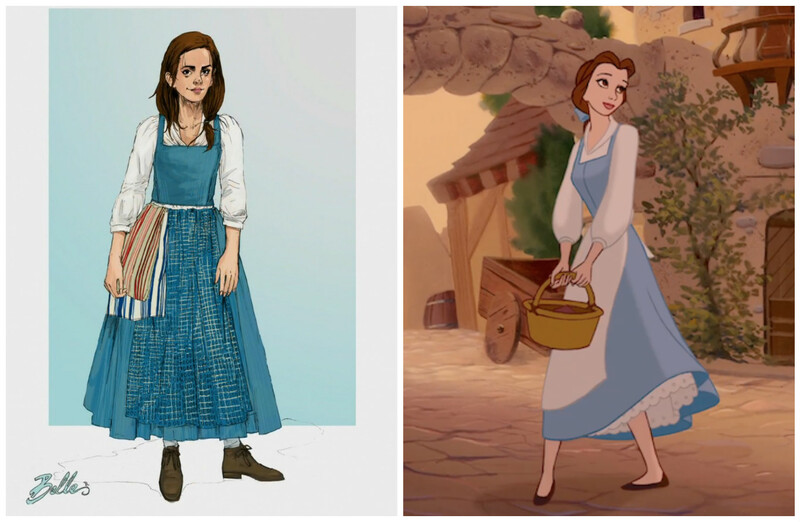 There’s early concept art for Belle’s blue dress (or, per Disney lingo, “Peasant Belle”). Belle’s little cottage (the one she shares with her father). And most importantly, the Princess herself. Don’t get too excited just yet — you don’t actually get to hear her sing during the featurette. But just knowing she’s going to sing in the future should be enough to hold you over for now. Is it too much to suggest that this is already our favorite movie of the year, maybe even favorite movie FOREVER? You can download the animated Beauty and the Beast here and check out the behind-the-scenes look for yourself.